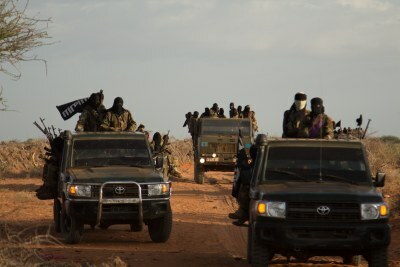 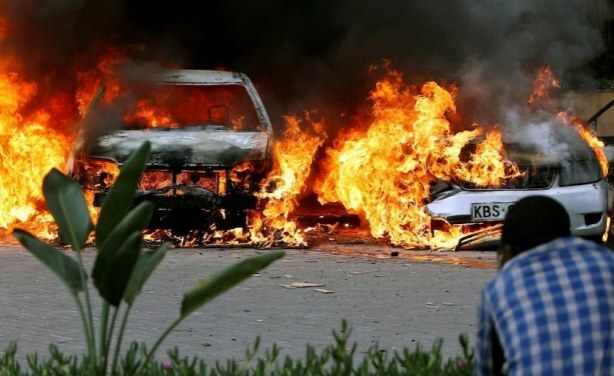 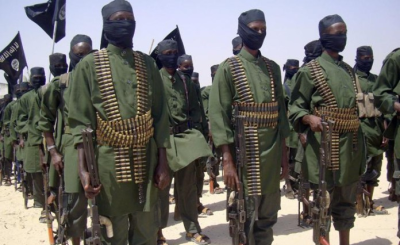 The latest attack - claimed by extremist group al-Shabaab - shows that not only is the terror threat far from over, but it is increasingly a local problem, with logistical support from Somalia. 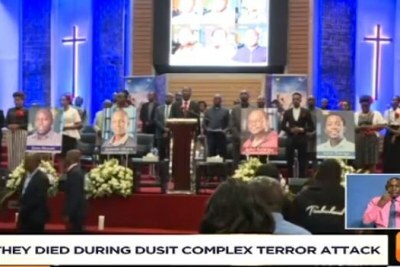 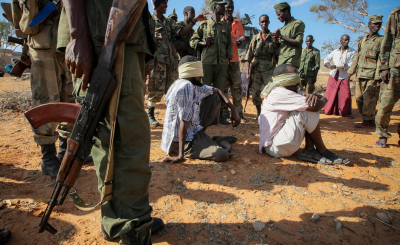 Most of the 18 who appeared in court were from counties like Isiolo, Nyeri, Kiambu, Mombasa and Machakos - hundreds of kilometres from the Somali border. 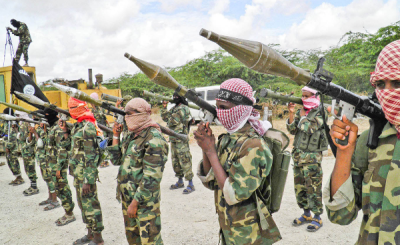 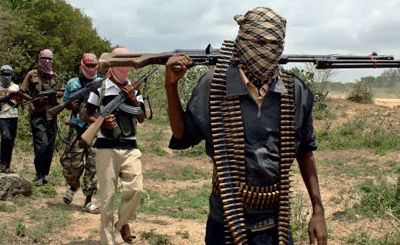 This means al-Shabaab's influence and cells may have penetrated many parts of the country, writes Duncan E Omondi Gumba and Mohamed Daghar for Institute For Security Studies. 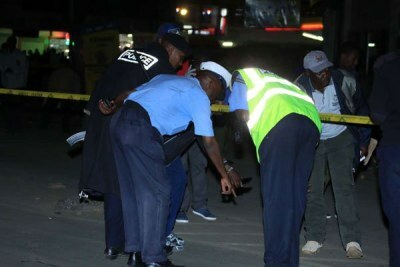 Terror attack scene in Nairobi (file photo).